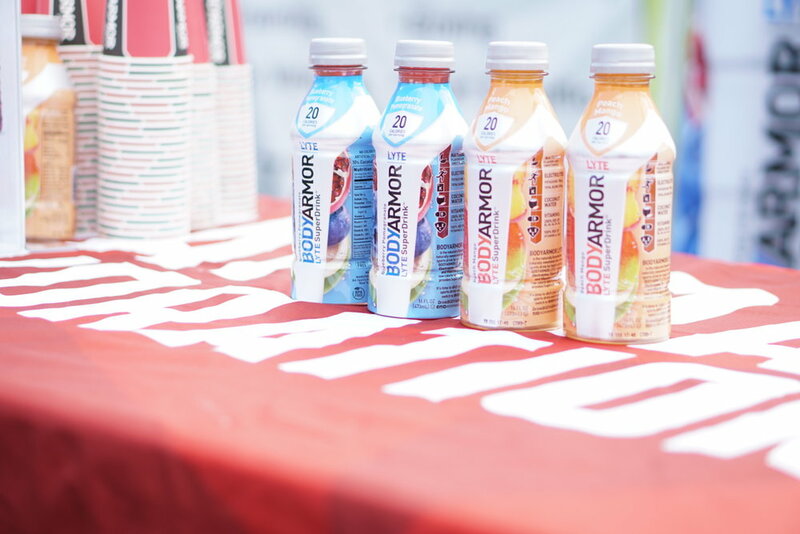 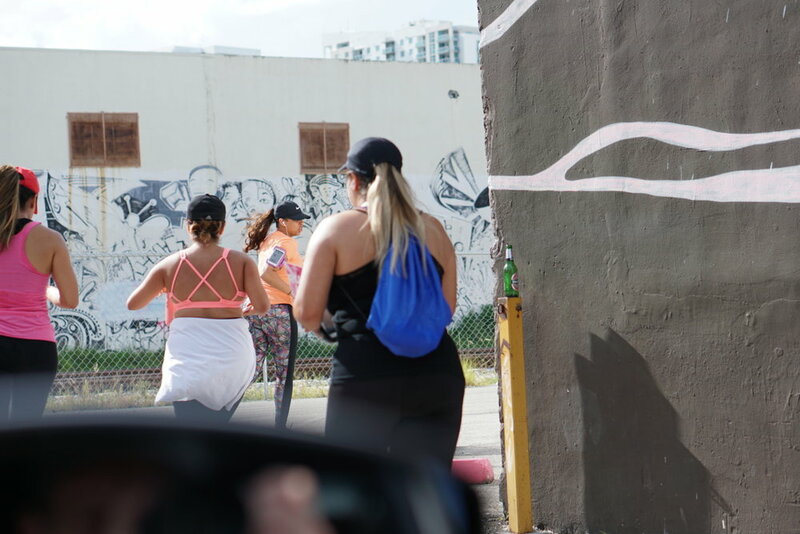 Words cannot express the energy that takes place throughout our Women Empowerment 5k RUNS. 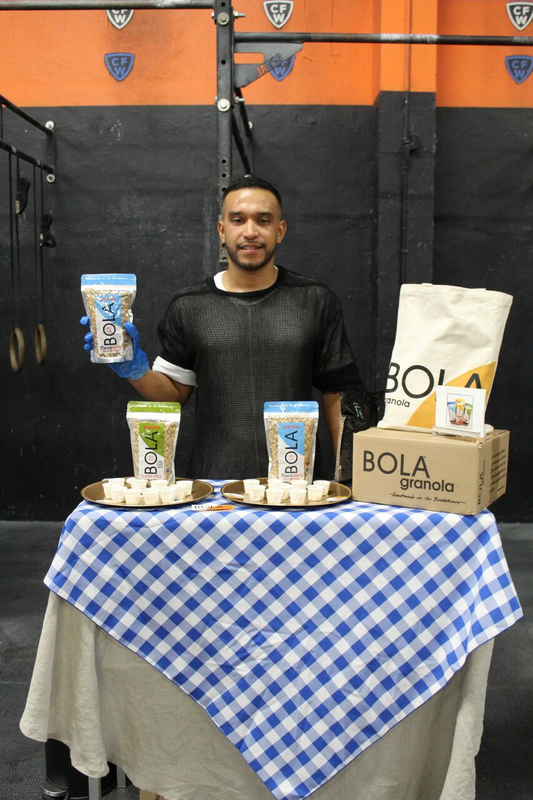 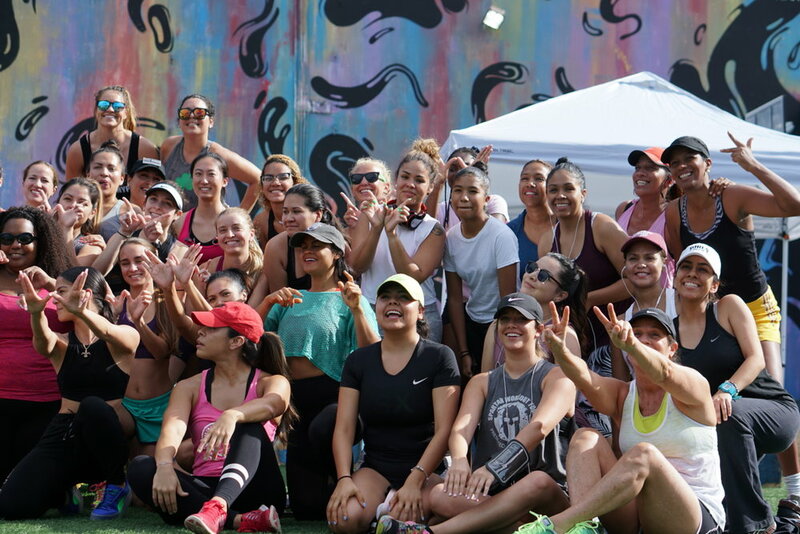 We are overwhelmed with the amount of support, motivation, and drive that gathers in one place. 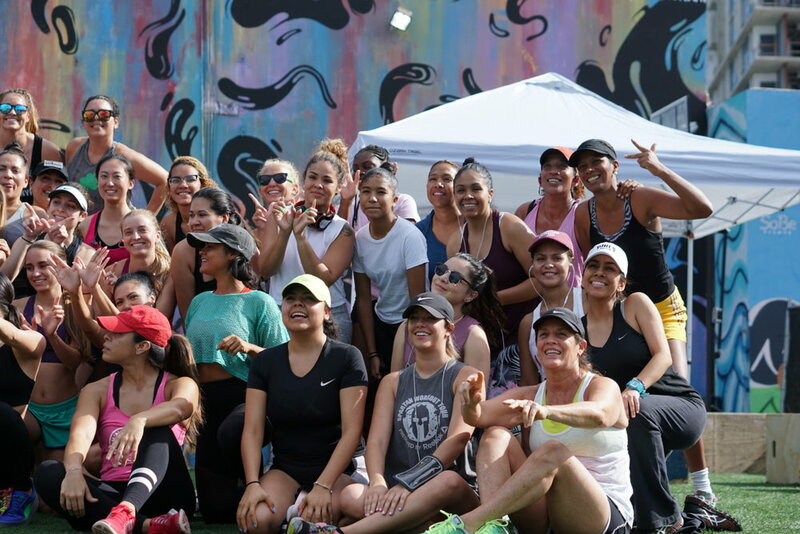 We receive 100+ strong, beautiful, inspiring women in each and every Women Empowerment 5k Run. 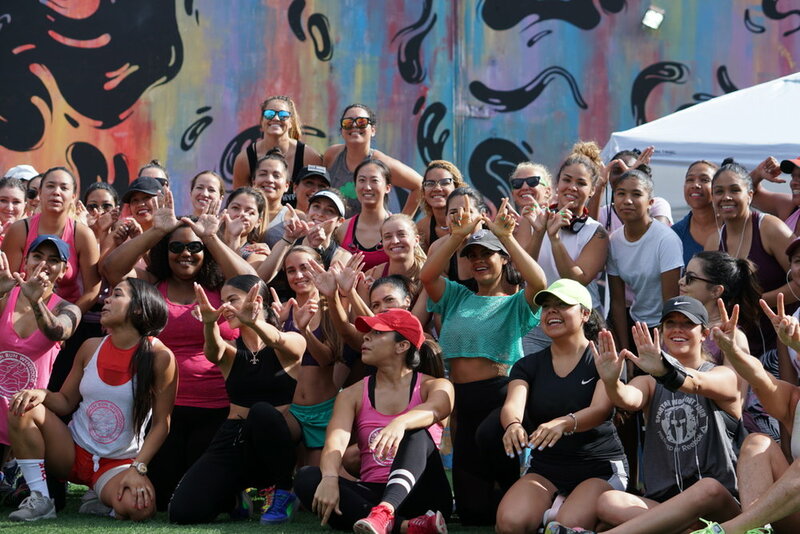 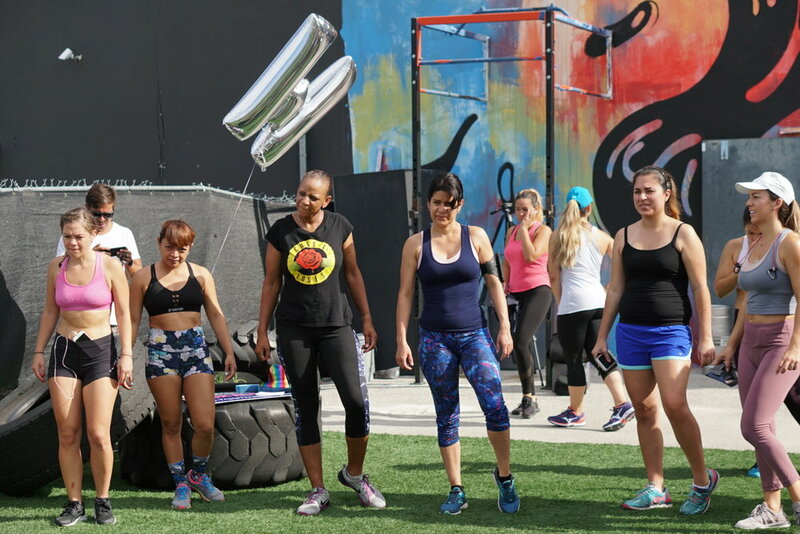 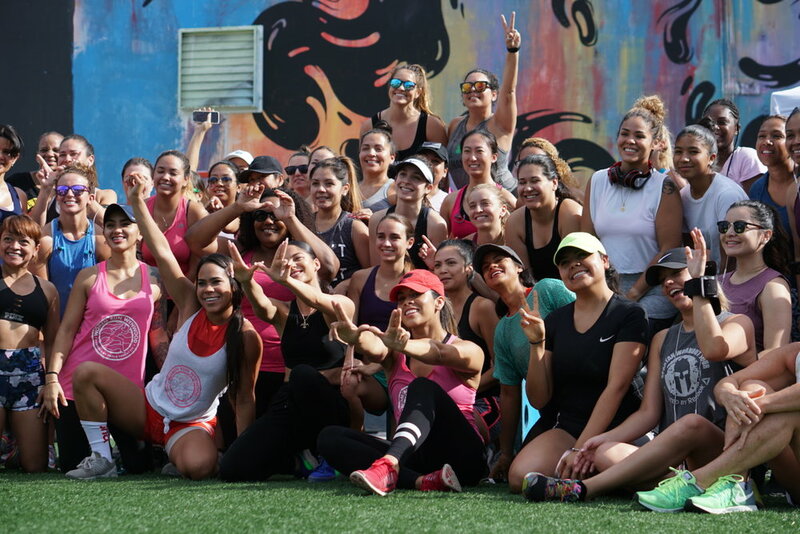 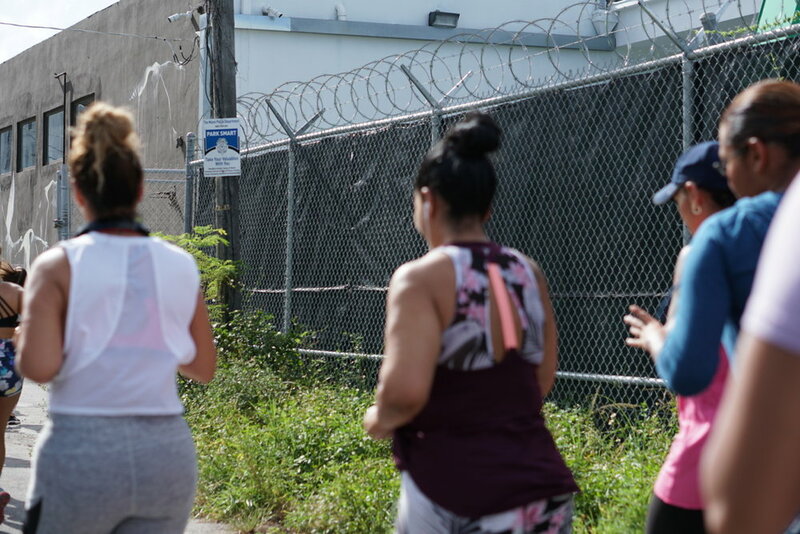 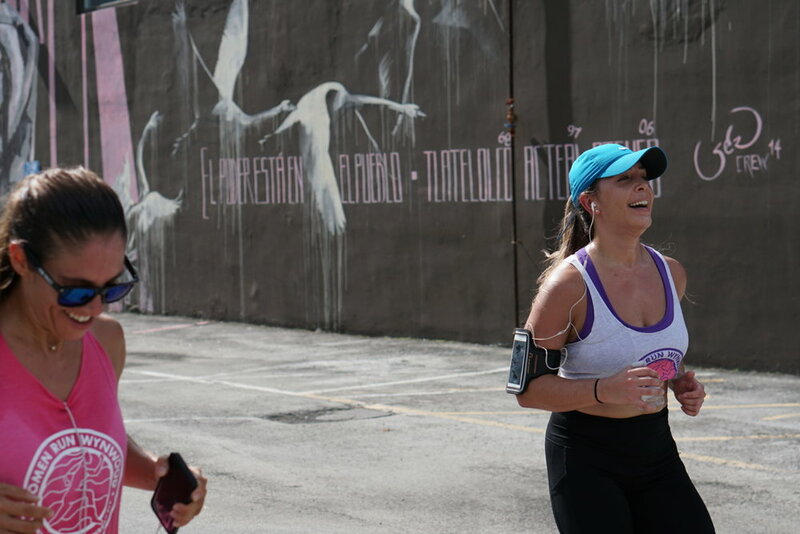 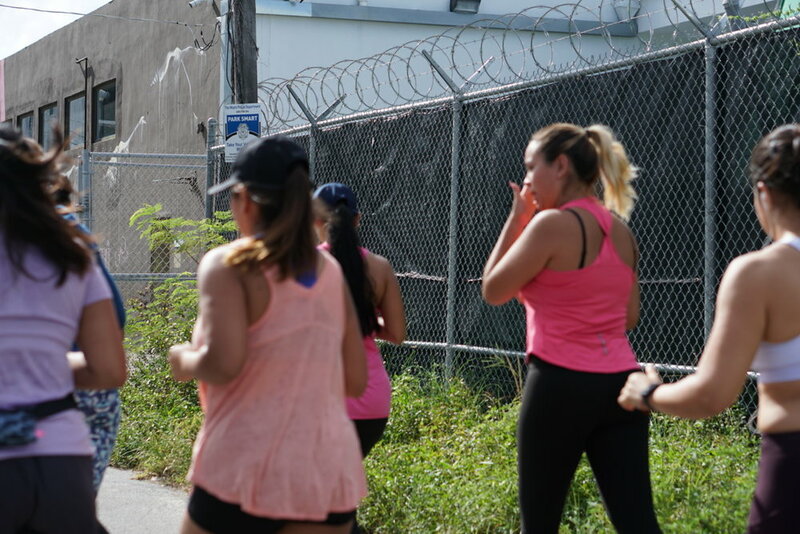 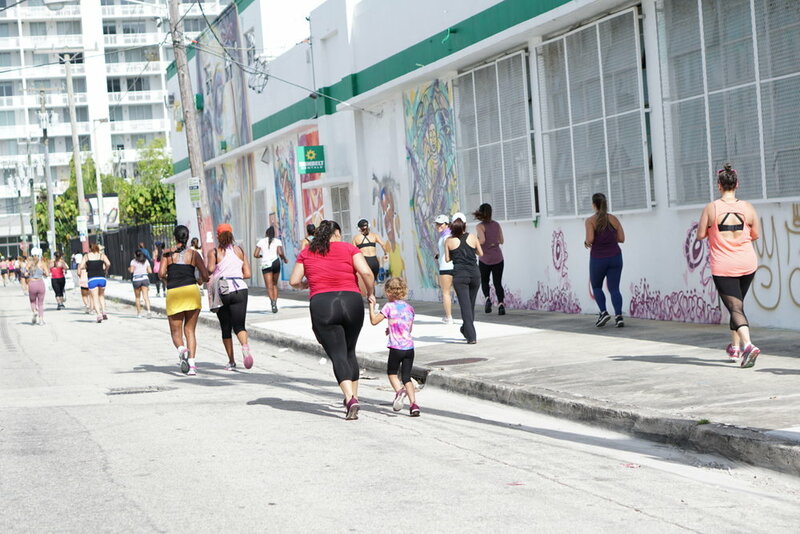 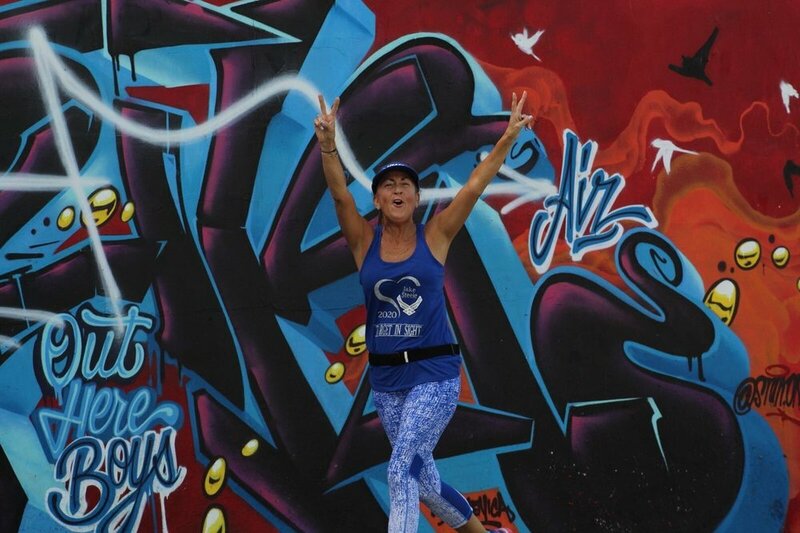 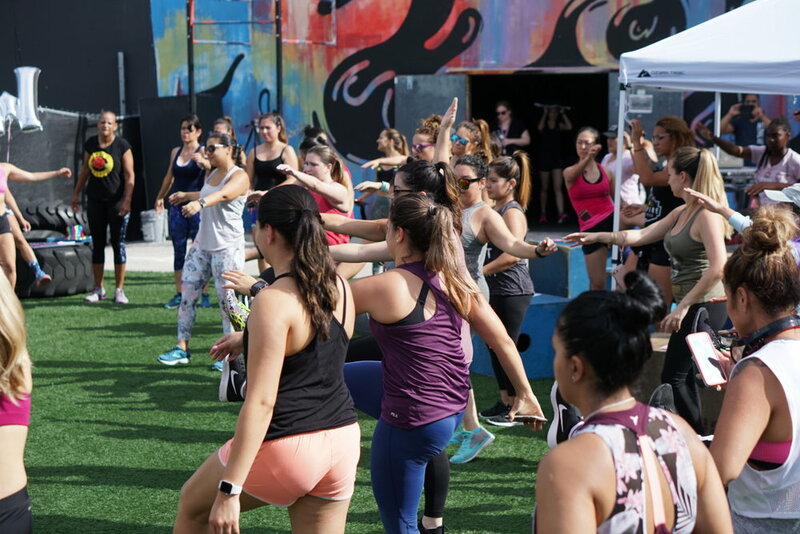 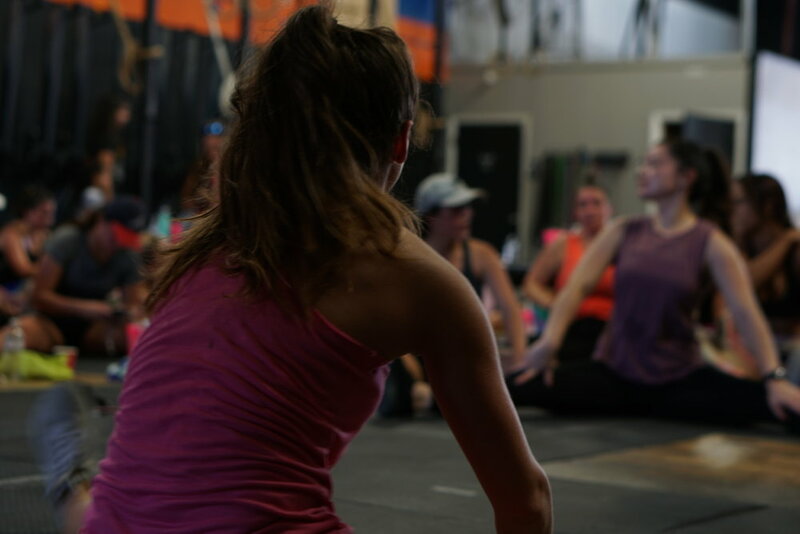 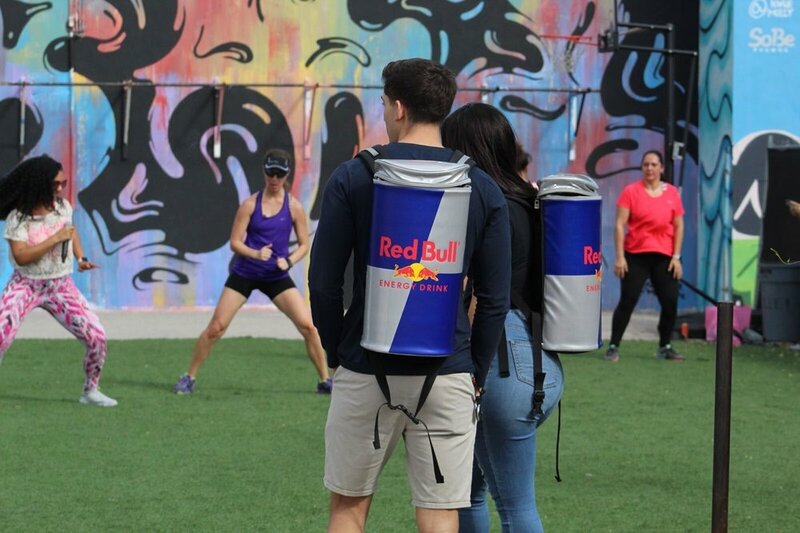 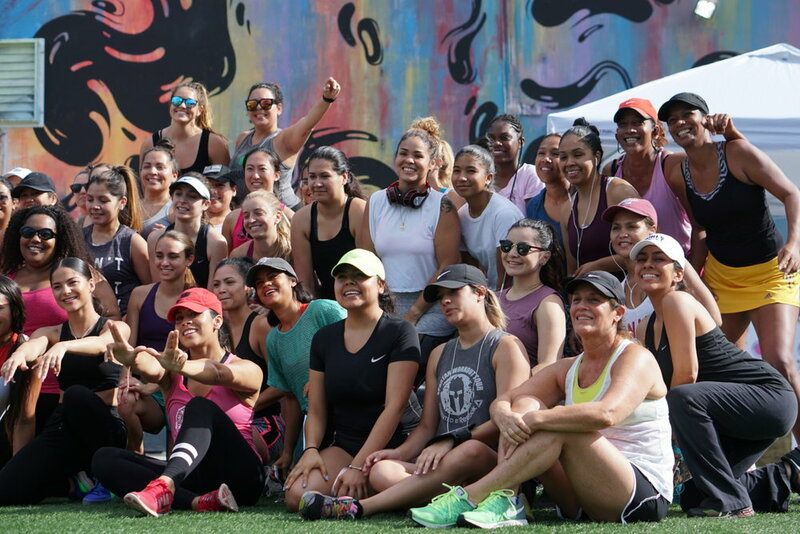 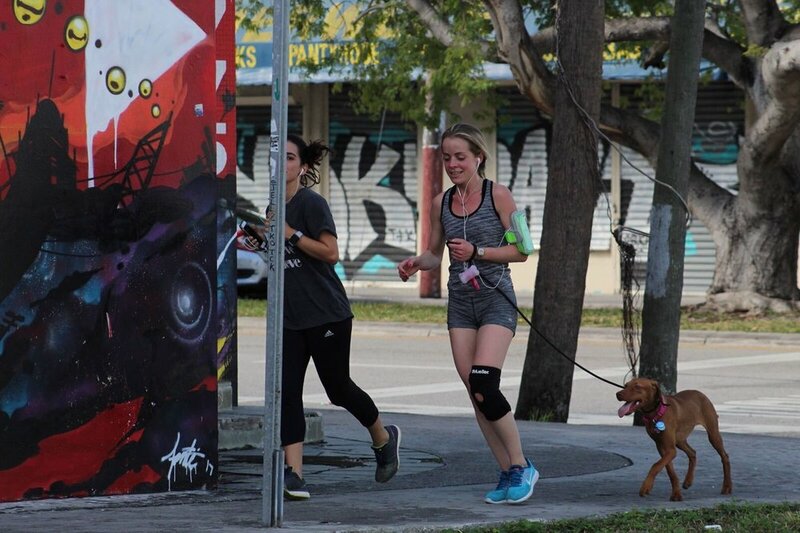 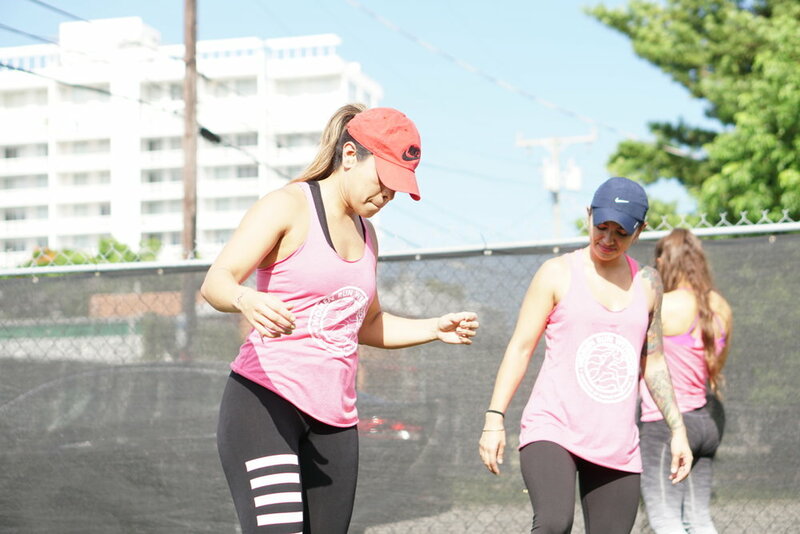 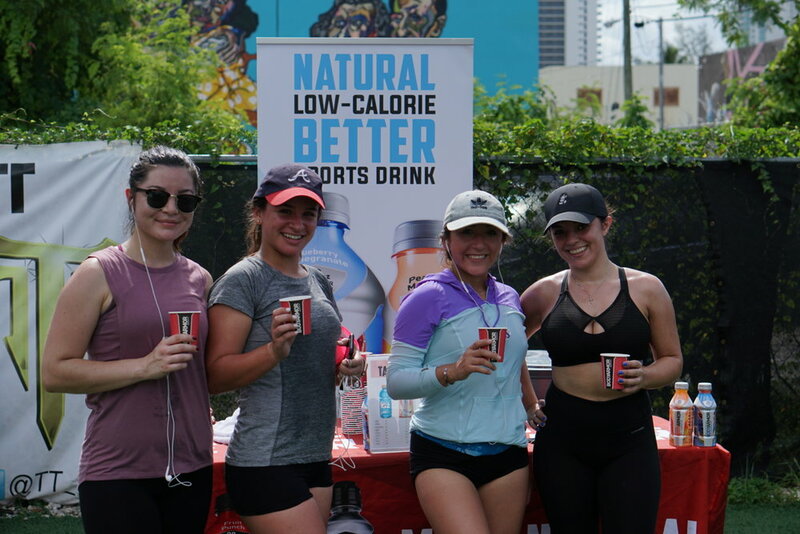 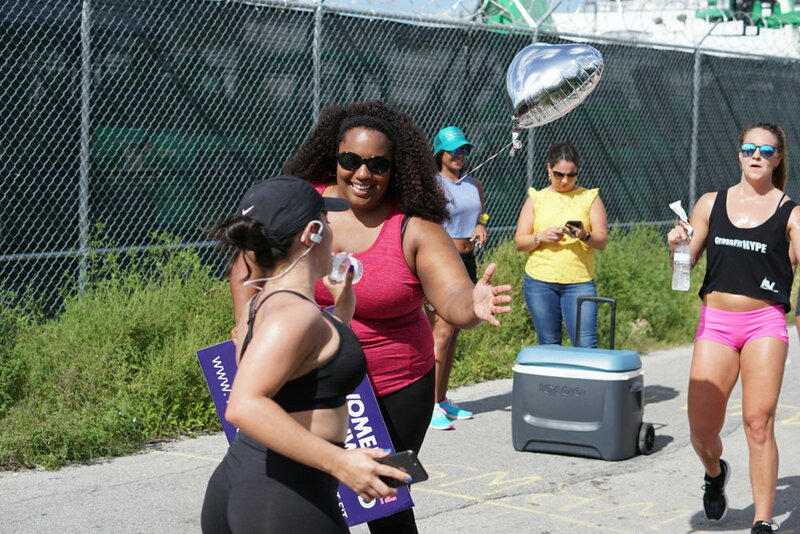 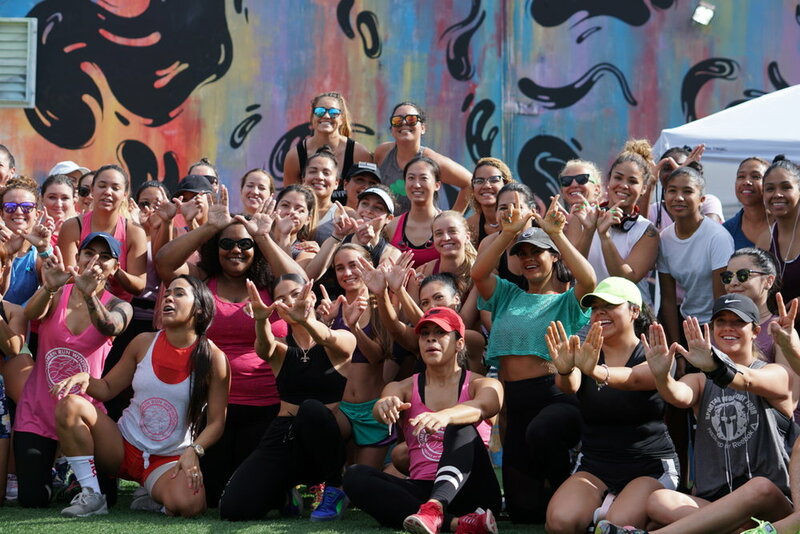 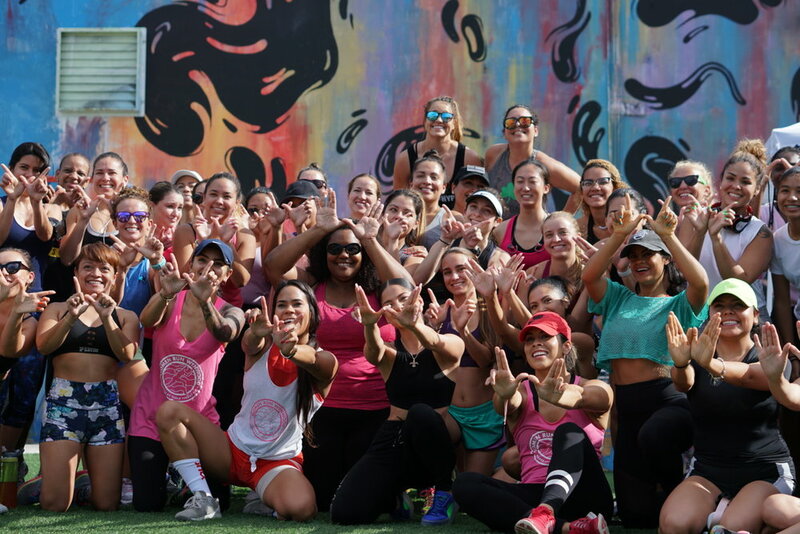 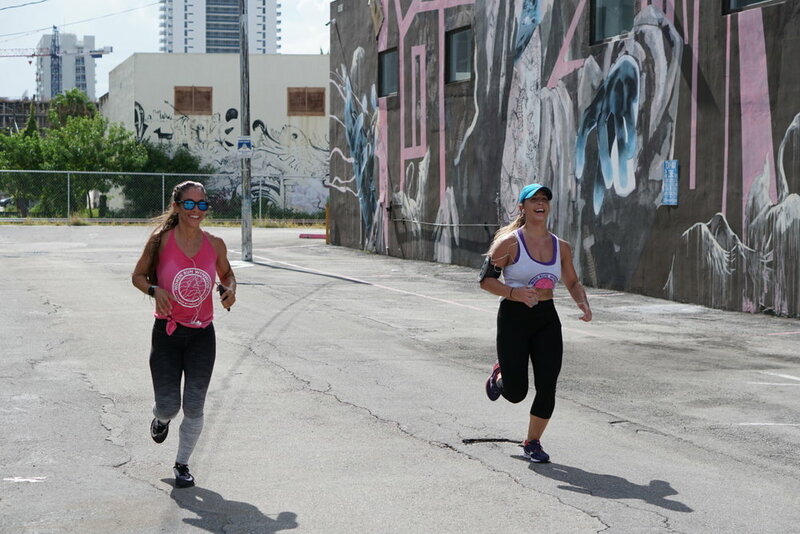 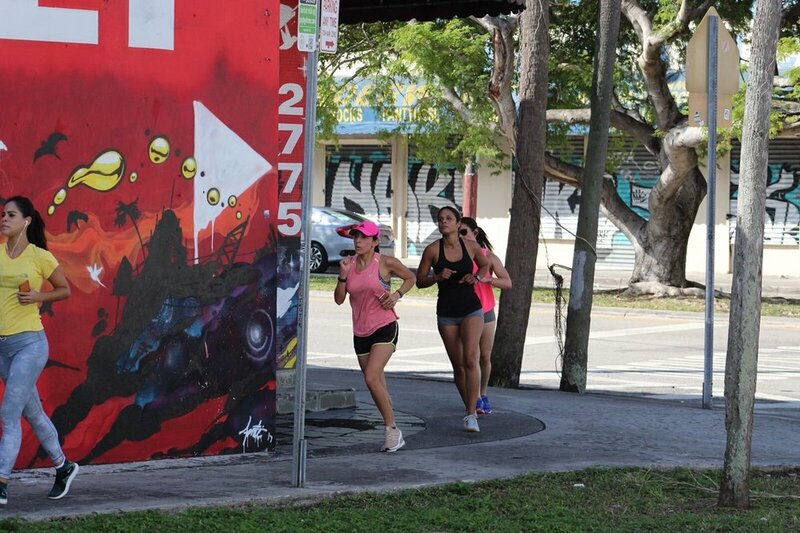 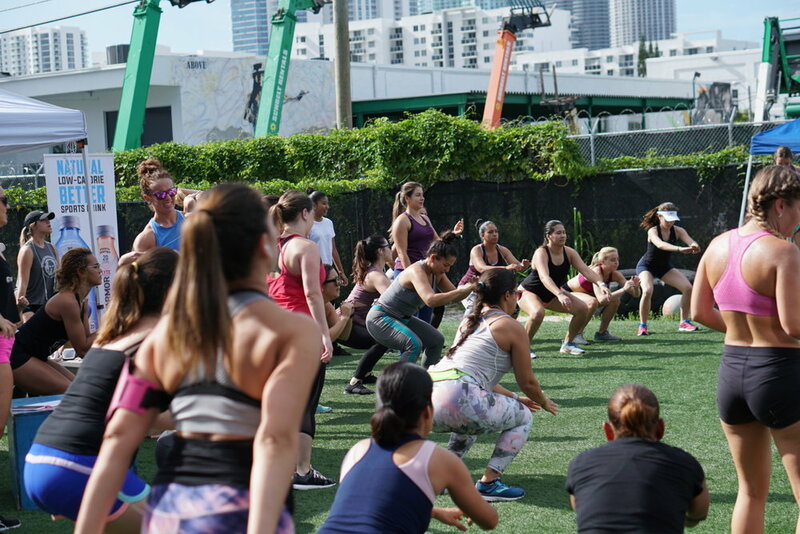 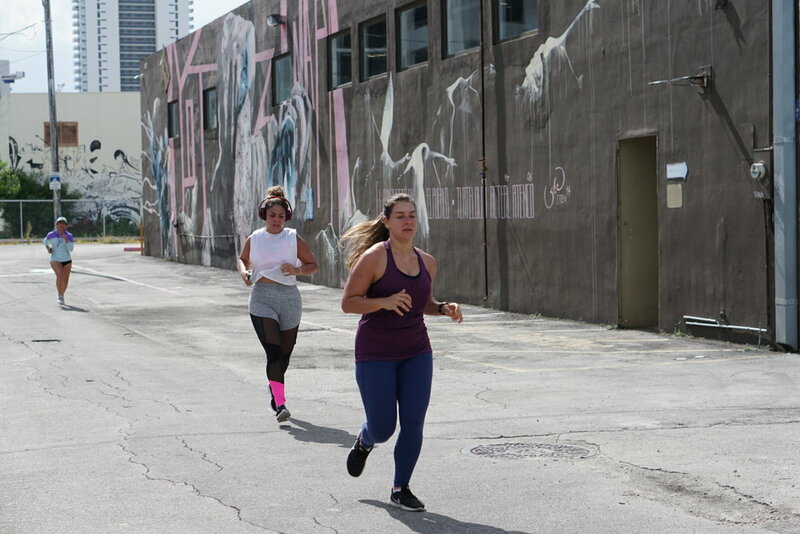 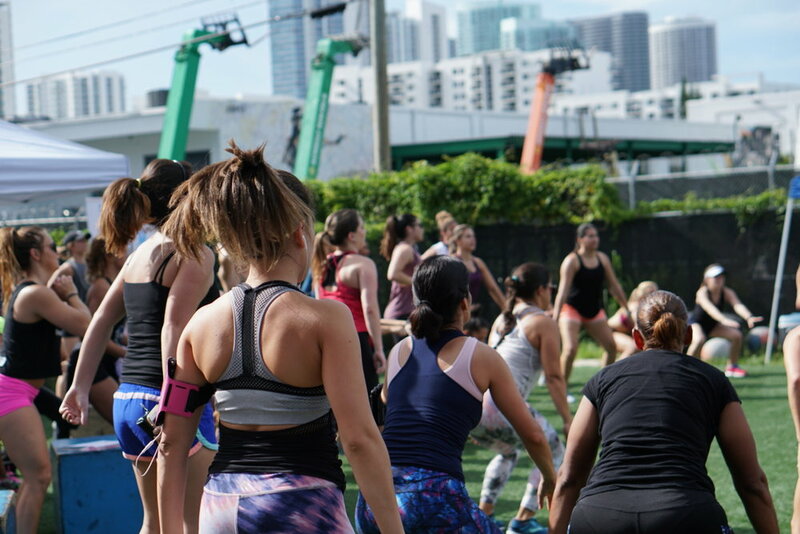 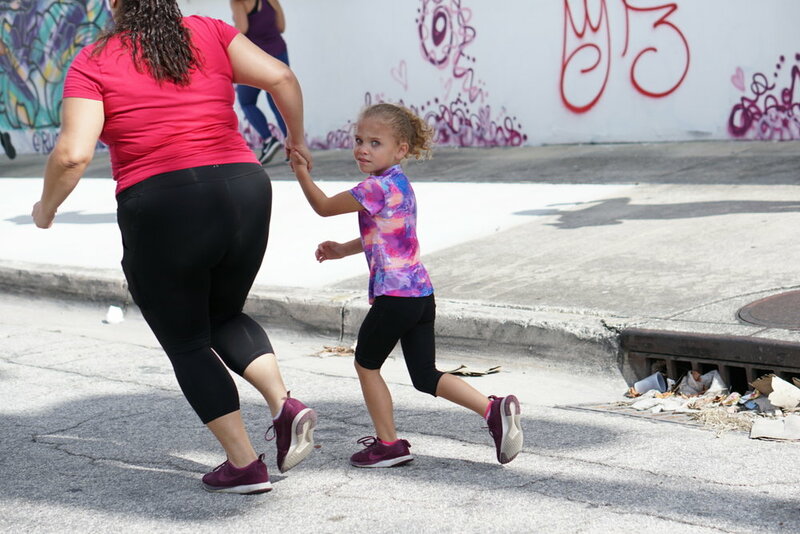 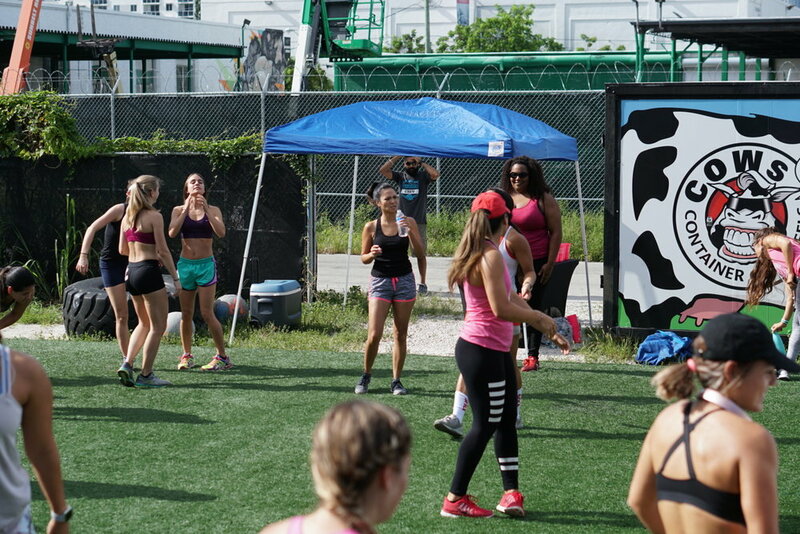 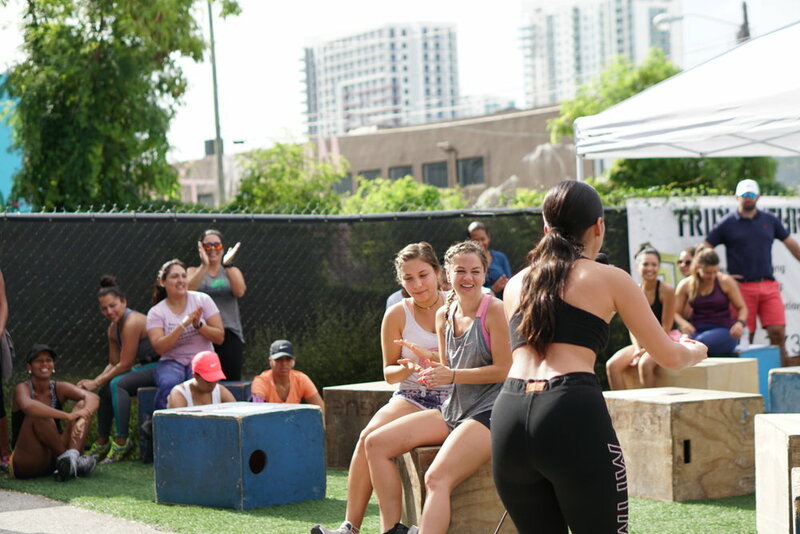 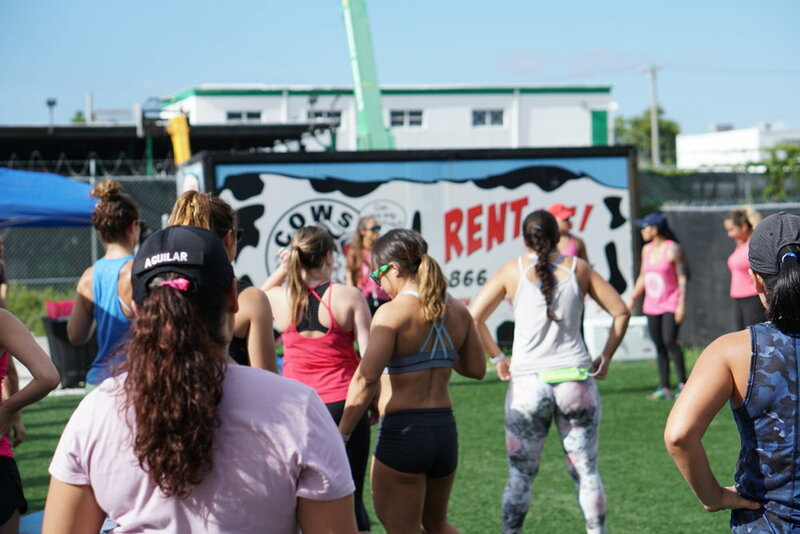 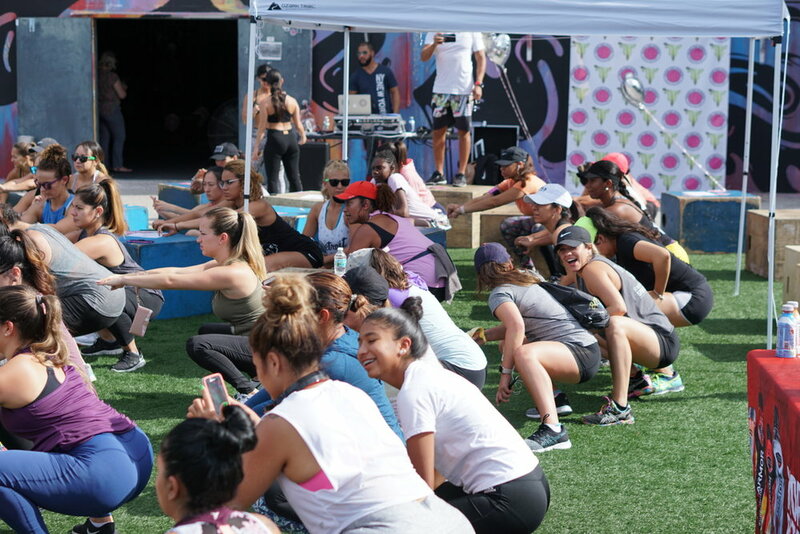 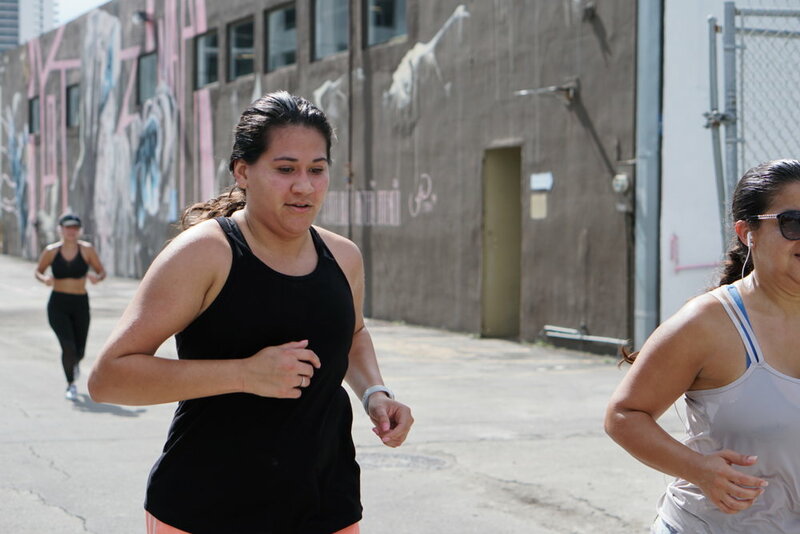 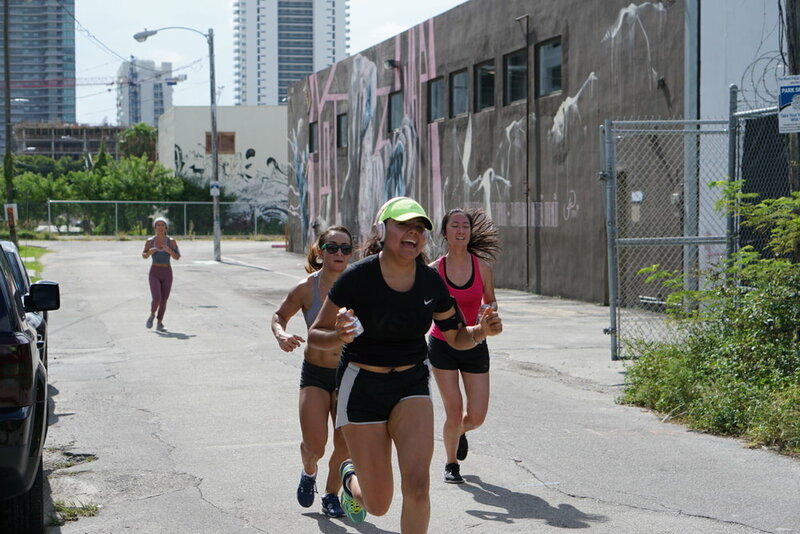 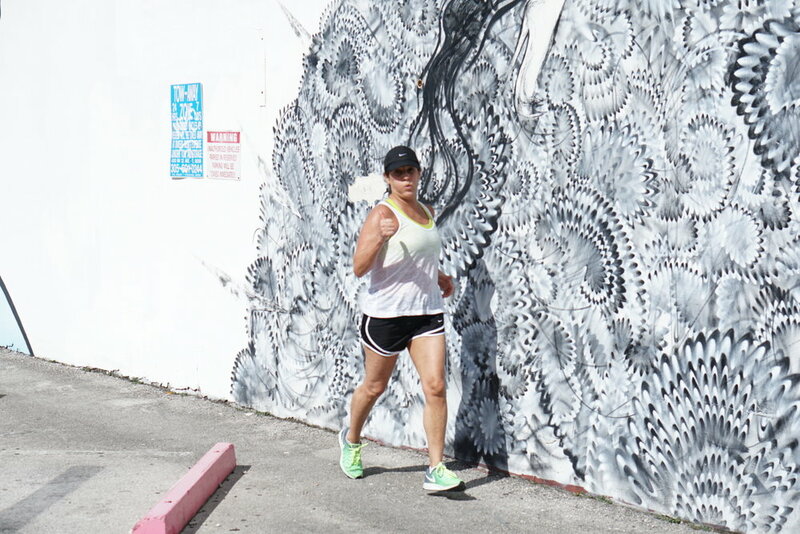 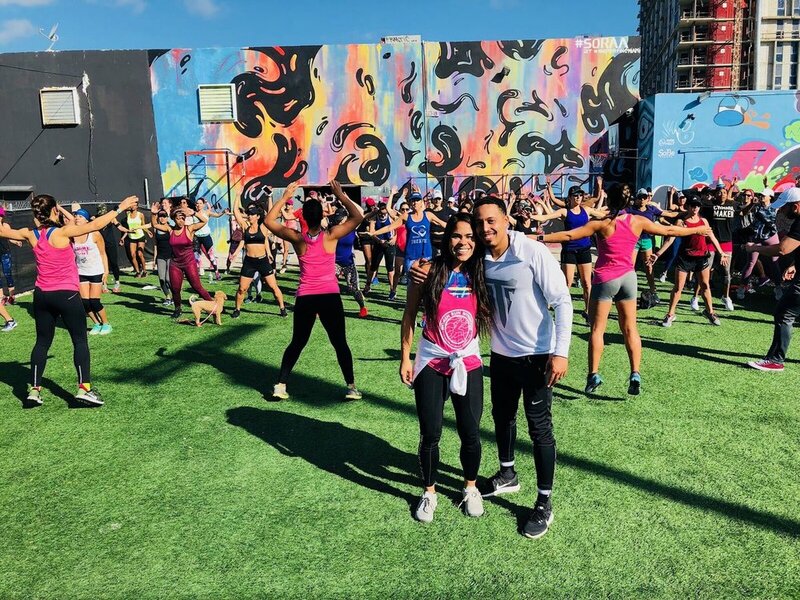 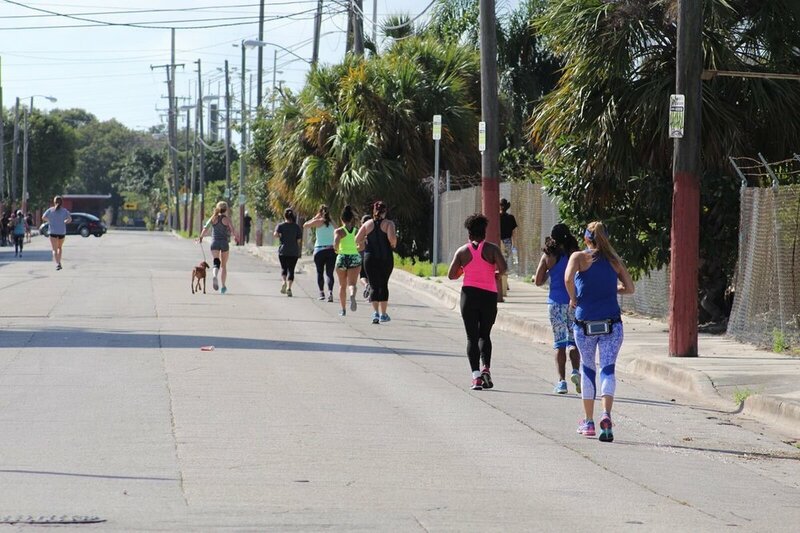 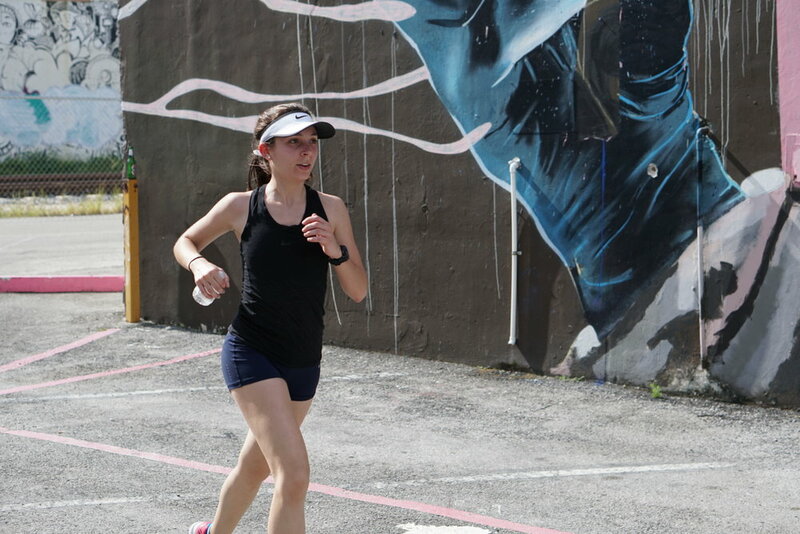 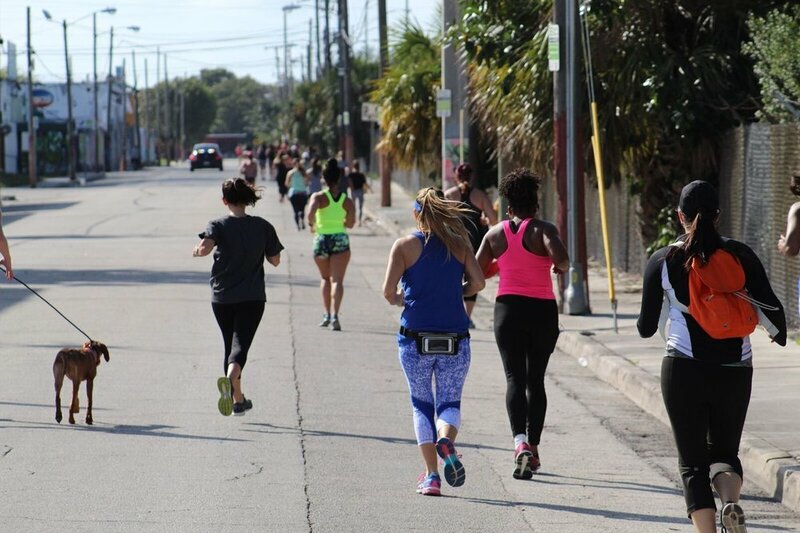 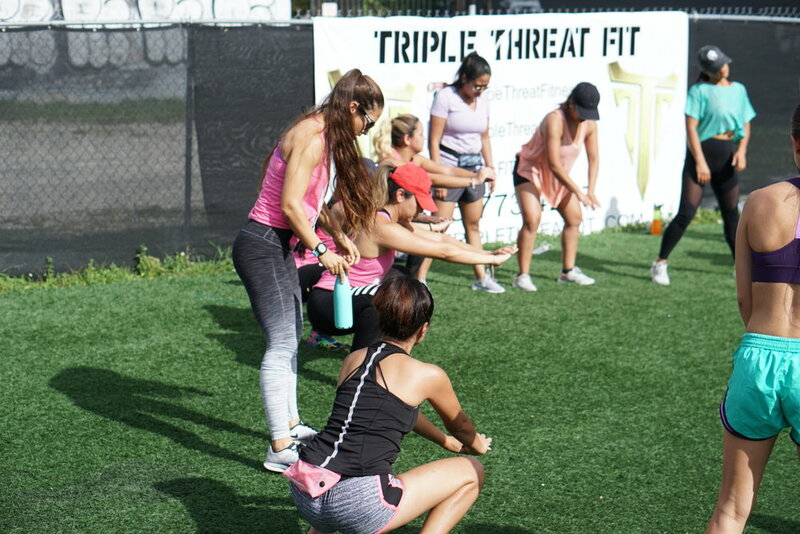 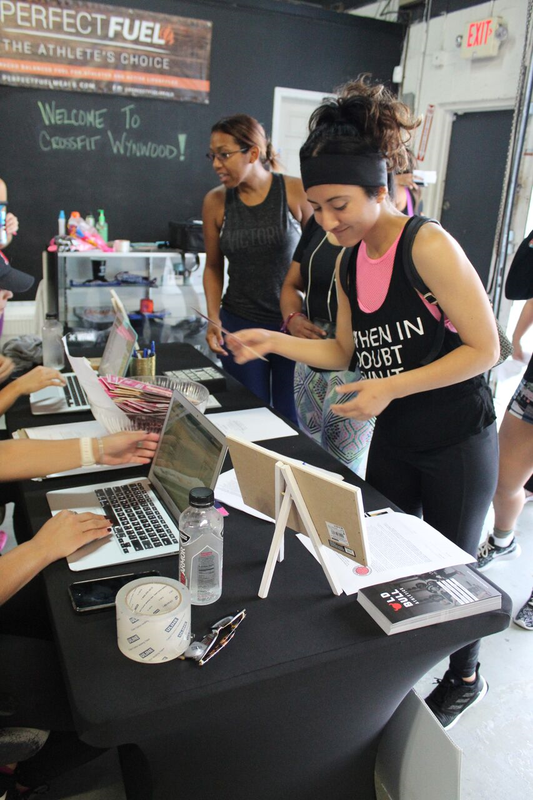 Women Run Wynwood is a testament that when women come together, great things happen. 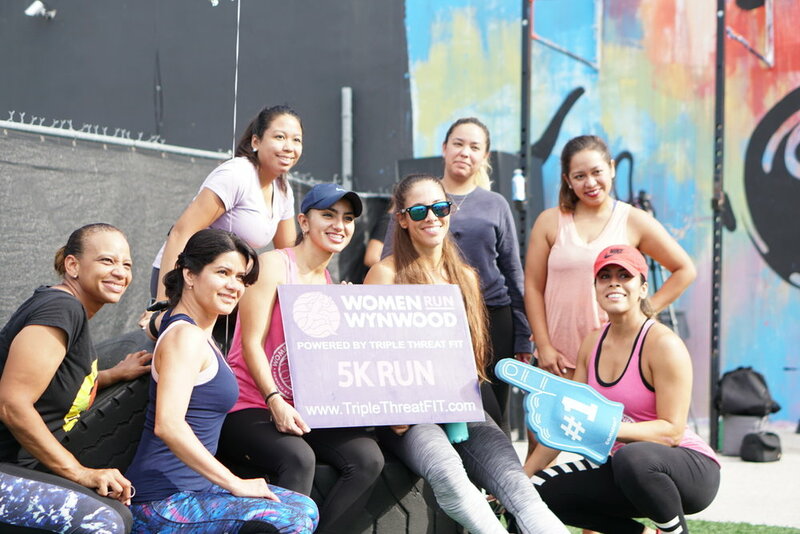 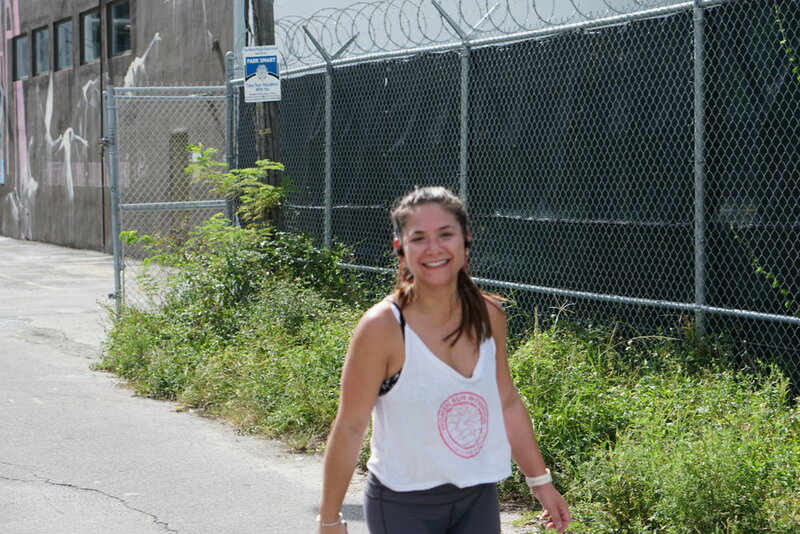 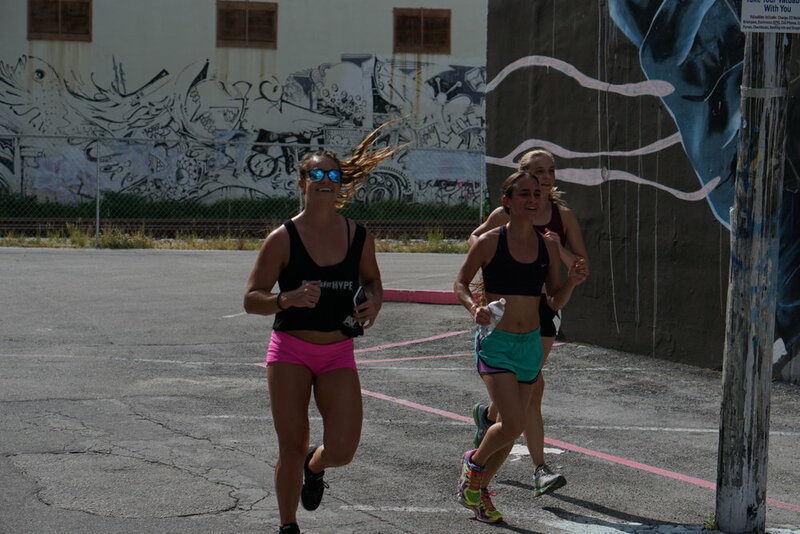 Grisell what is the purpose behind Women RUN Wynwood?